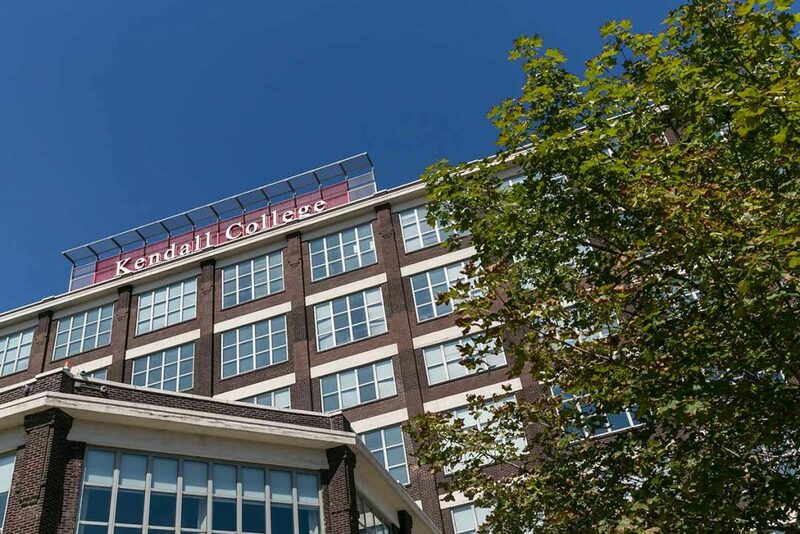 The Kendall College Trust provides resources and opportunities that support educational advancement and career development for students with financial need. The Honorable Rahm Emanuel, Mayor of Chicago, proclaimed Kendall College Trust Day in the City of Chicago on October 30, 2012. The proclamation was made in recognition of the KCT’s scholarship awards, which at the time totaled more than $600,000 to 176 students. That number has since risen to $1.9 million in funds for educational opportunities for students with both financial need and academic excellence. Incorporated as a 501 (c)(3) in 2008, Kendall College Trust’s (KCT) founding board members were Penny Brown, James Eisenberg, Allen Kutchins, Al Capitanini and Raymond Geraldson, Jr. The KCT provides no financial support to Kendall College, instead providing support directly and only to students.